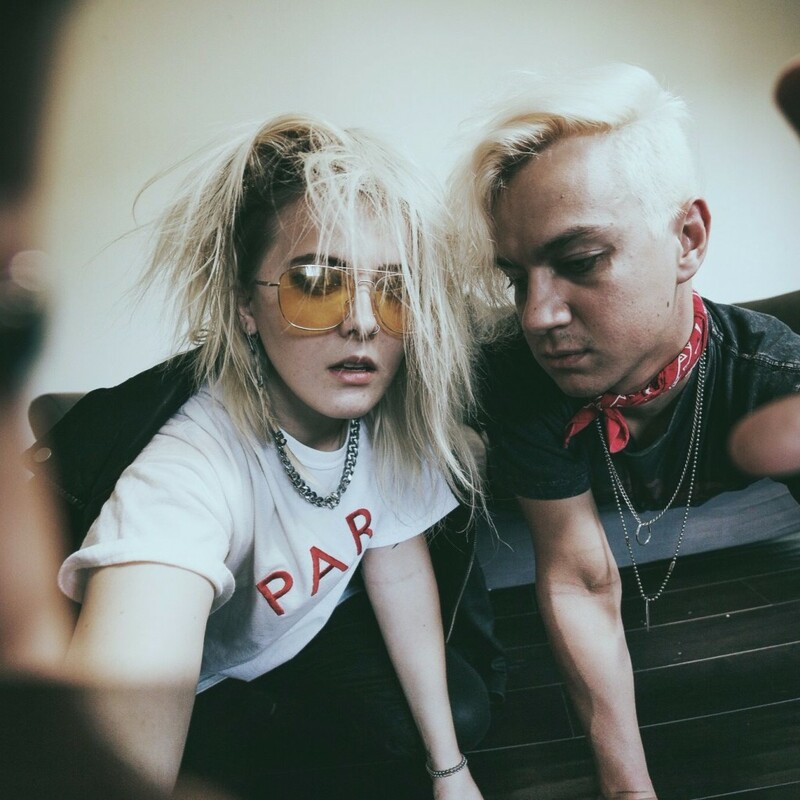 Introducing Los Angeles-based duo LAYNE (aka lead-singer/guitarist Layne Putnam and drummer Alex Rosca). Their new song ‘The Fog’ follows on from the viral success of their previous two singles, ‘Good’ and ‘Somebody’, and has everything you’d want from a decent electro pop track – lush vocals, bright lyrics, and catchy hooks sculptured around modern production. Their EP ‘The Black Hills’ is out now. 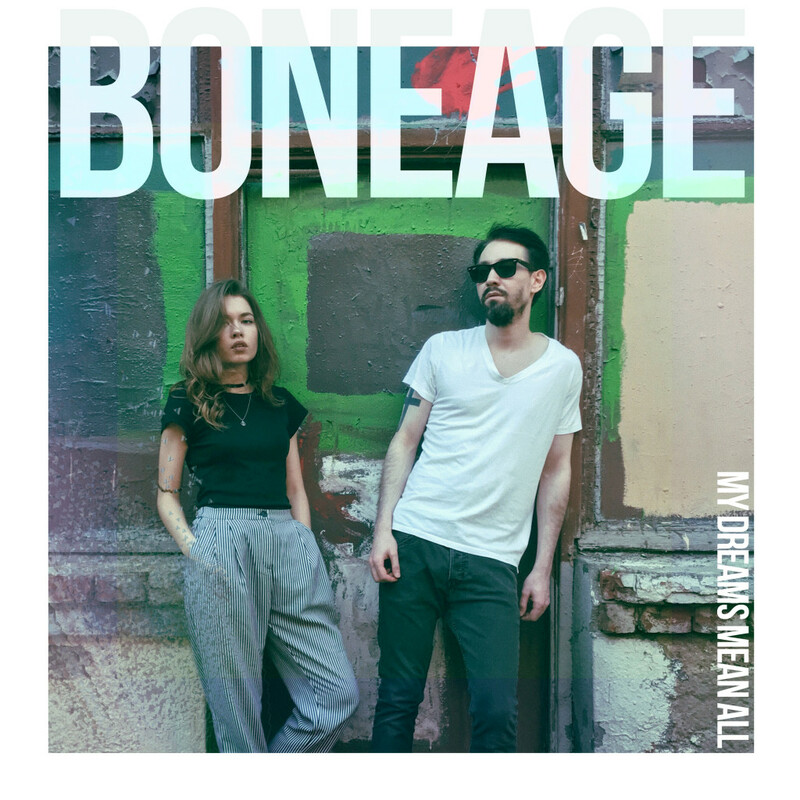 Moscow based Boneage share curious new track ‘G.N.P.M’ which stands for ‘Good Nights – Pale Mornings’. 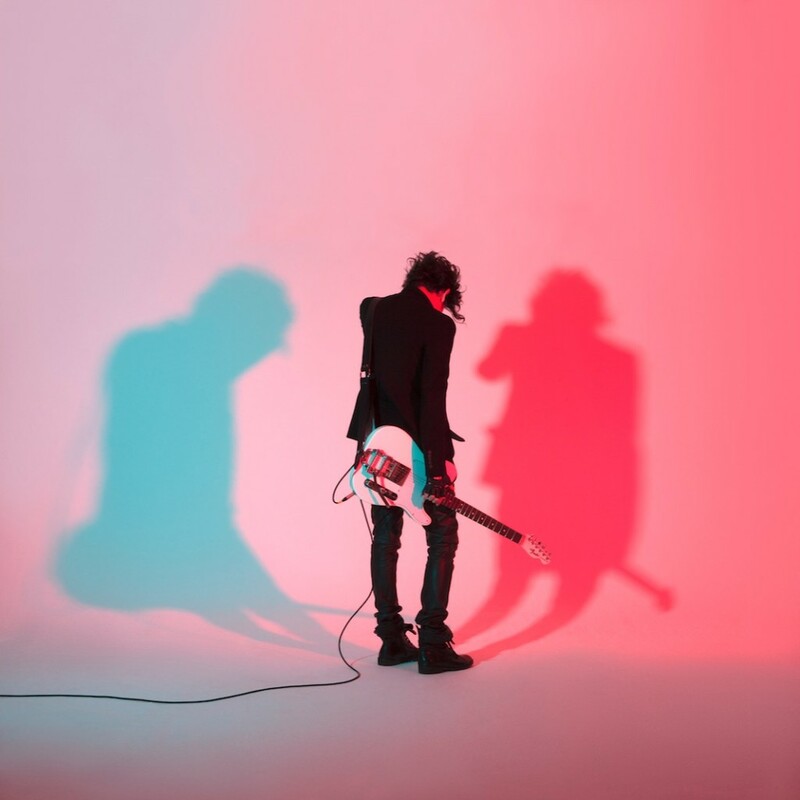 It follows on from the spiritual single, ‘Crystal Rainbows’. Speaking to the duo, we were told ‘G.N.P.M’ is about MDMA (also the name of their EP – ‘My Dreams Mean All’, out now) – that feeling you have when you are high, followed by the downward spiral of reality the following morning. Wait. Are we in a David Lynch film?! There is a huge sense of familiarity with Radio Wolf‘s sound – a unique fusion of electronica with retro-futuristic power. Listen to ‘Song On The Radio’ below. 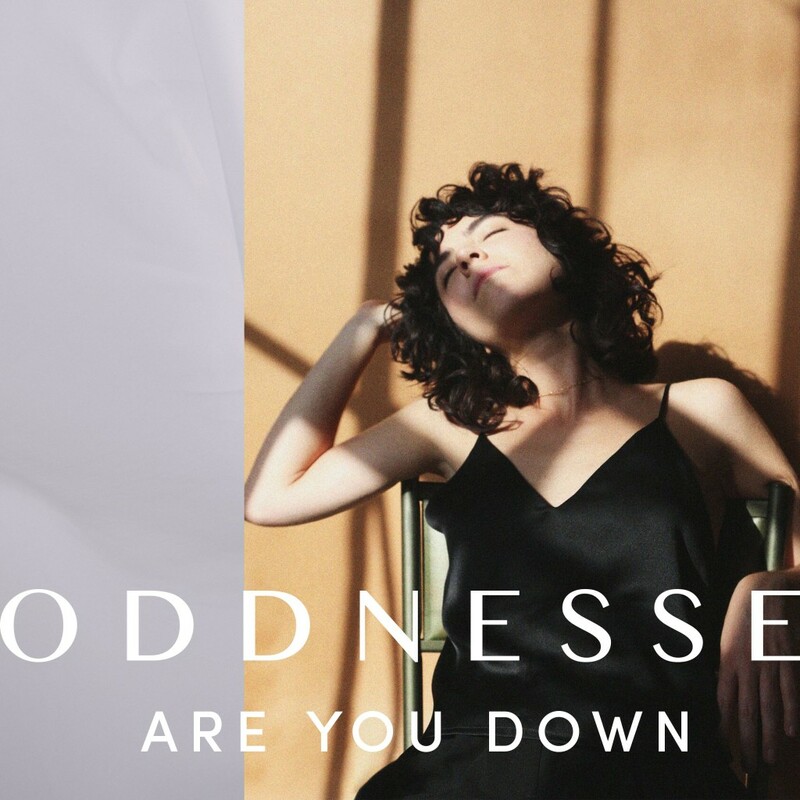 We are super excited by Oddnesse, a music project by Rebeca Arango and producer Grey Goon. The duo amalgamate flamboyant and infectious music with heavy rock sounds. ‘Are You Down’ is their “‘Pina Colada’ song”, about the lure of a future lover. 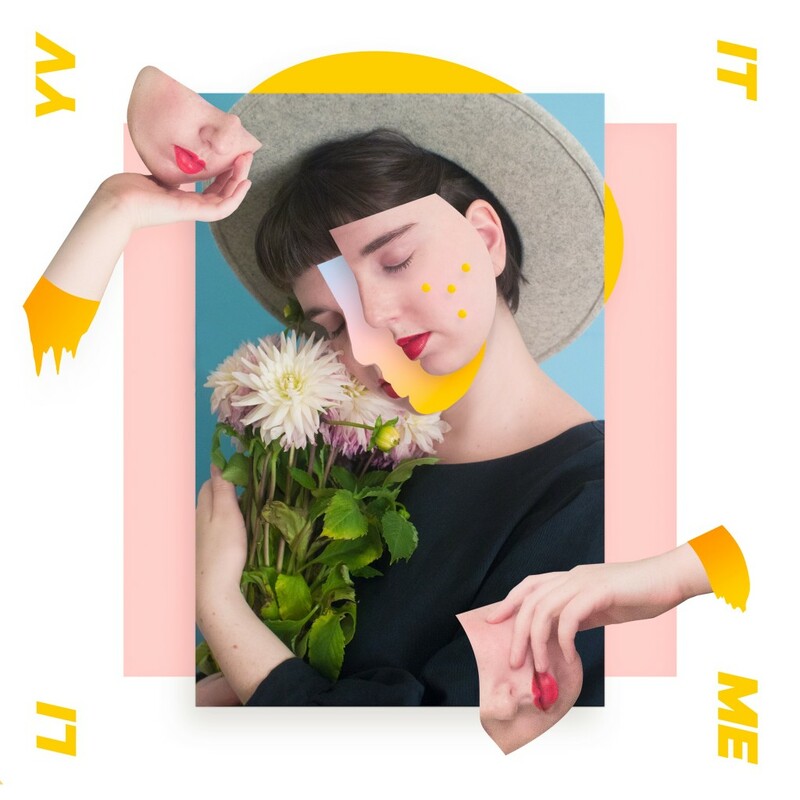 Seattle pastel pop artist Liyv shares ‘Weeknight’. ‘Weeknight’ is an easy-going song that encourages friends to get together on a weeknight and stay up late. There is just enough upbeat production to entice you to do just that. Get inviting! It immediately takes us back to the Britney Spears era of enticing pop tunes that would make us really understand our broken heart. 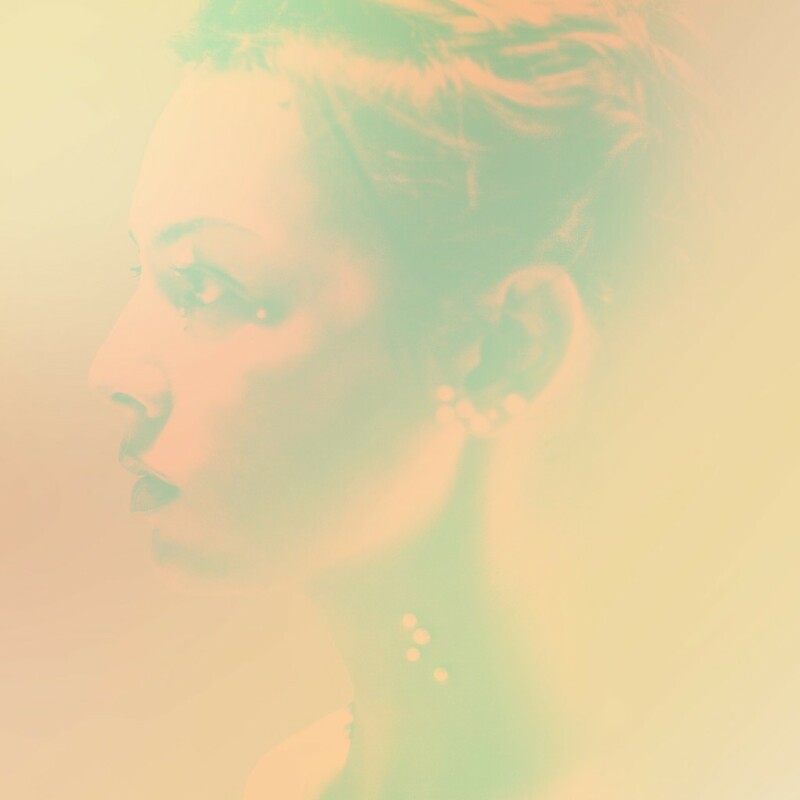 We are suitably winding things down for our last song – ‘Real Love’ French-born artist NUUXS. The soothing, minimalist-pop track has been co-written and produced by Jake Gosling (Ed Sheeran, Hot Chip, Wiley, The Libertines), so no wonder it has a level of sophistication!